A total of 14 academic offerings of Silliman University received the highest accreditation distinction from two independent private accrediting associations. Level IV Accredited Status was granted to seven graduate degrees by the Association of Christian Schools, Colleges and Universities-Accrediting Agency, Inc. (ACSCU-AAI) for the period April 2012 to April 2016, while seven undergraduate programs received from the Philippine Accrediting Association of Schools, Colleges and Universities (PAASCU) its equivalent Level IV accreditation status. The seven graduate programs are Master of Arts in English, Master of Arts in History, Master of Arts in Sociology, Master in Public Administration, Master of Science in Nursing, Master of Science in Social Work and Master of Science in Psychology. The undergraduate degrees are Bachelor of Arts, Bachelor of Science, Bachelor of Science in Psychology, Bachelor of Mass Communication, Bachelor of Science in Nursing, Secondary Education and Elementary Education. Level IV accreditation status is the highest form recognition of an academic program’s strength with respect to its curriculum, facilities, faculty, linkages, and the extent to which it is able to carry out the institutional tri-focal function of instruction, research and extension. Silliman’s recent achievement in the area of accreditation reinforces its being one of few universities in the Philippines granted Full Autonomous Status by the Commission on Higher Education (CHED), allowing the University to develop programs without CHED's prior approval. Such honor is only given to academic institutions with proven track record in education and consistent competitive performance in licensure examinations. CHED has also previously designated Silliman as a Center of Excellence in Teacher Education and Nursing Education and as a Center of Development in Accountancy, Biology and Information Technology Education. Early this year, the University also became the first and only school in the Visayas to have received Institutional Accreditation from the Federation of Accrediting Agencies of the Philippines. Institutional Accreditation is the highest distinction awarded a higher education institution, in consideration of its number of high-level accreditation of its individual academic programs and the result of an overall evaluation of the quality of a university's facilities, services and faculty. 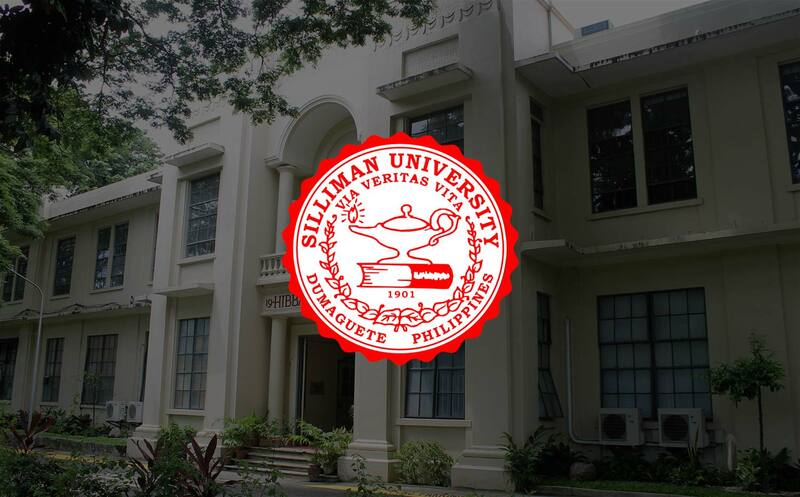 Silliman continues to be the school in the Philippines with the highest number of accredited programs.